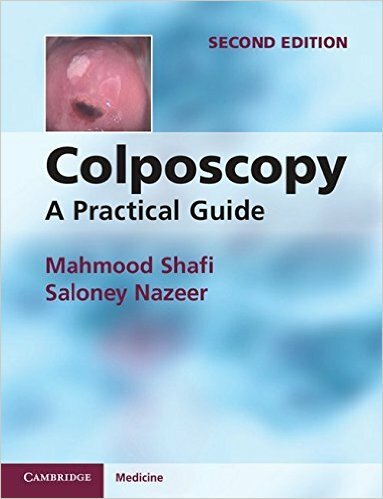 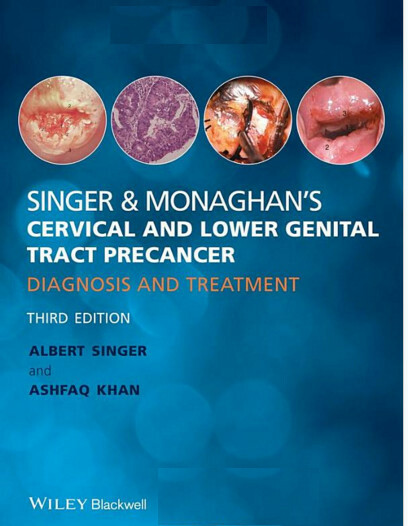 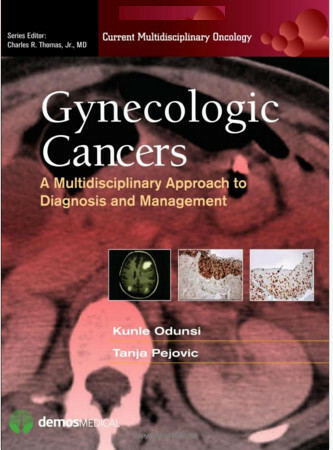 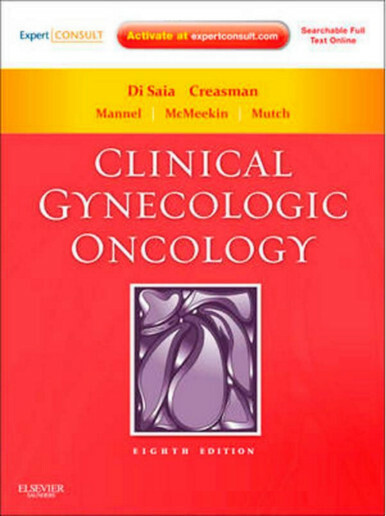 A British Medical Association Book Awards Runner-up, Oncology category! 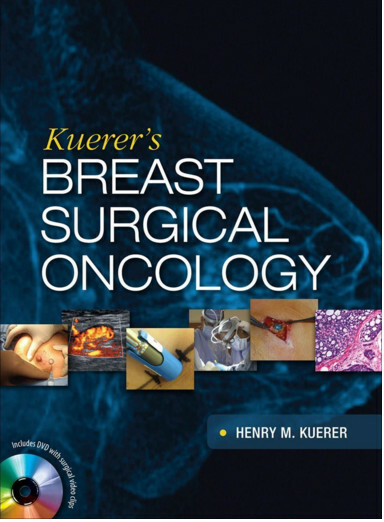 "Kuerer's new textbook of Breast Surgical Oncology is a comprehensive volume that contains exceptionally detailed and thorough information about the diverse aspects of breast cancer care, and would serve as a valuable resource for any breast cancer clinician, regardless of their specialty. 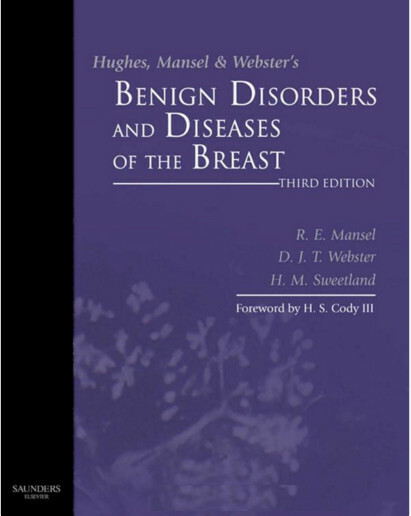 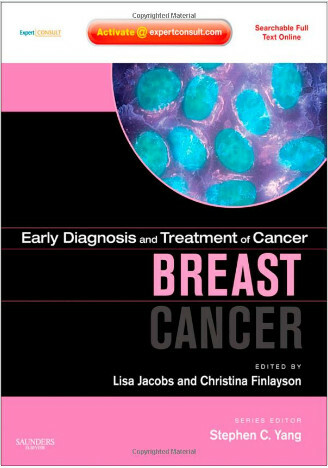 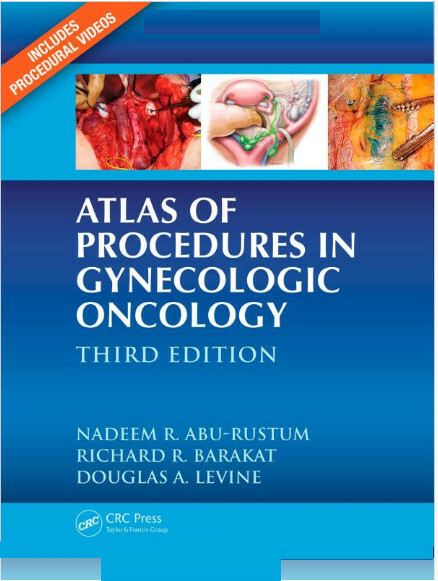 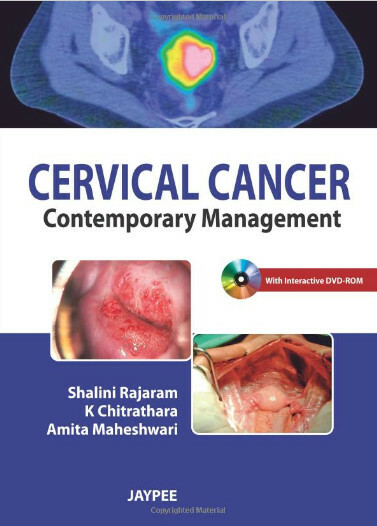 ... (the book) is easy to read and navigate, where clinicians can quickly obtain reliable, up-to-date information on a broad range of topics relevant to breast cancer. 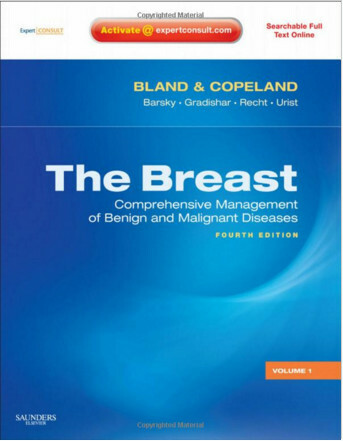 Written by an internationally recognized multidisciplinary team of authors, Kuerer's Breast Surgical Oncology is the first text specifically dedicated to breast surgical oncology. 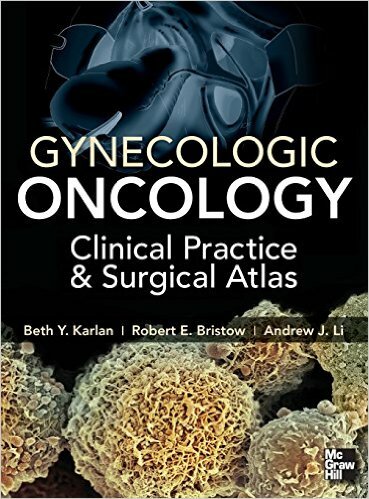 Turn to any page, and you’ll find cutting-edge, evidence-based information and insights—supplemented by a full-color presentation and a companion DVD—all designed to help provide a solid foundation for current and future best practices. 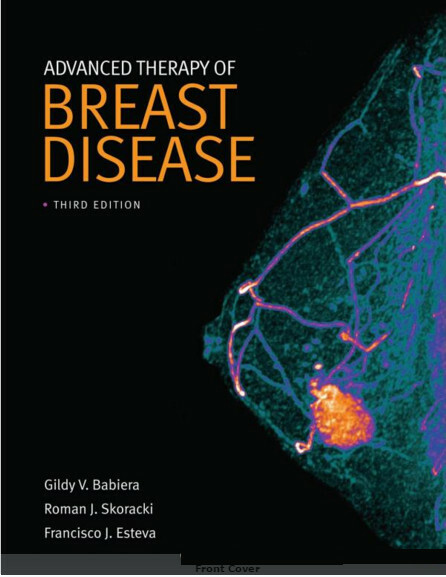 Kuerer's examines all clinically relevant knowledge in the field, from the pathology of the breast and clinical management, to follow-up and complications following diagnosis and therapy. 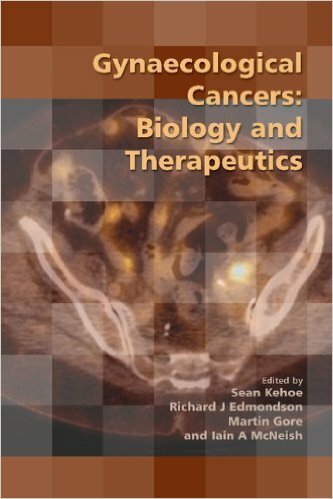 The book also focuses on the next wave of molecular studies that represent the future of the discipline.